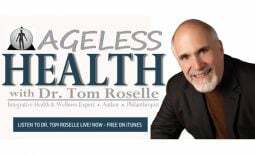 Roselle Center for Healing - Dr. Tom Roselle Live! 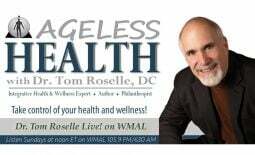 Patients seeking treatment at Roselle Center for Healing in Fairfax, Virginia are assured of receiving only the finest quality care through modern cutting edge integrative medicine, holistic medical treatment and wellness technology. 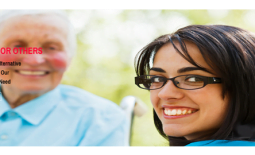 The doctors and therapists a the Roselle Center for Healing have a genuine concern for your well-being! Contact them to schedule a health evaluation.